I have had the good fortune to speak with students at the Preuss School, as well as through the Aaron Price Fellows program, at La Jolla Country Day School, with the Blue Heart Foundation, and a few others over the last 15 months. With the presence of bullying, of school violence, and the general difficulties of youth that always seem present, I have found myself sharing a story to help young people remember empathy. It’s a story about being ashy.First, it is completely okay if you don’t know what being ashy is – that’s actually an important part of the story that will make sense shortly. If you are reading this and you DO know what it is to be ashy, please don’t judge me. If you are a parent reading this and you want to help your children develop empathy (or moisturize properly) please feel free to share. I decided to run for the County Board of Supervisors in San Diego because I have lived a life made possible by this San Diego County system that supported me when I needed it, because I have the qualifications to do the work and the passion to stick with it. But 30 years ago I was an adolescent kid in a foster home with seven children and there was a lot I didn’t know. I’d been adopted by this point in my life, which is how my parents could have me and six other foster children all under one Clairemont roof. One overcast weekday morning I’d hopped on the school bus and taken the ride to O’Farrell School for the Creative and Performing Arts. We had P.E. the second period of the day and I changed out of my jeans and t-shirt into gym shorts and a different shirt and headed out to the blacktop where we lined up with Coach Braden. This was pretty early in the school year and I’d been at the school for a few years so I knew most of the kids in class already. But there were a few I didn’t know and what happened next is the part of this story I have been sharing with students as often as I can. A kid I’ll call Mike, one of those witty kids who you just know is going to grow up and be the funny one in his friendship circle, spots me from across the yard and screams “dang, Omar, why you so ashy?! ?” Pointing and laughter ensued. Well, laughter by everyone but me because honestly I had no idea what Mike was talking about. He comes over to me, collection of kids also laughing and pointing at my legs, and says “can I show you something on your leg real quick?” At this point, I’m not thrilled about being the source of everyone’s laughter, but I don’t care that much, either because, of course, I still don’t know what they are laughing about. “Sure,” I said. He proceeds to bend down and write the word “ashy” on my calf with his fingernail. And using that moment I am able to retell an important lesson to young people. You never know what someone else’s life circumstances are, especially in youth. I have school pictures of my really bad haircuts because my parents were white and they never knew to take me to a black barbershop. My foster brother Cliff was the first one to take me to Deron’s on Skyline when I was a teenager (thank you, Cliff). 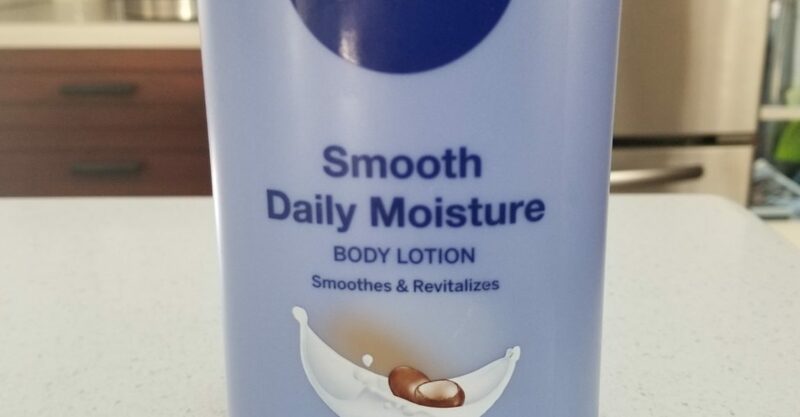 I didn’t even know what ashiness was at 12 years old, which I can talk about now because, well, I discovered lotion. And I’m an adult. The point of this story is that kids picking on each other is not new. Neither is being the kid who can’t afford lunch or the new clothes, or being the one whose hair isn’t combed right because cultural competence wasn’t part of the foster parent training back then. We need to teach empathy early. We need to be sure our kids go to school knowing what type of behavior is acceptable and what is not. To look out for each other, rather than look for reasons to ostracize other kids. The final point of this story is a good one. The young people I’ve told this story react differently than the youth of my day. I can see it in their eyes. They relate to the story and the questions they ask reflect that we are doing a better job with empathy than we used to. But we need to do more. We need to make this a priority for every child. To learn more about Omar and why the County Board of Supervisors matters, click here.